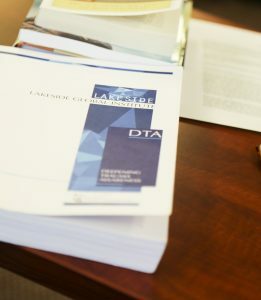 LGI has developed Learning at Lakeside as the on-demand, online learning management solution to broaden its offerings to professionals. This mobile-friendly training will offer practical solutions in addition to providing knowledge and understanding based on extensive research and hands-on experience. Visit LGI.training to get started now! Enhancing Trauma Awareness – the first in a series of three trauma courses – provides a rich and sophisticated exploration of the subject of trauma. ETA equips professionals with an awareness of trauma and its impact on individuals. View the free trial or enroll now! Affordable on-demand online training, available now at lgi.training. 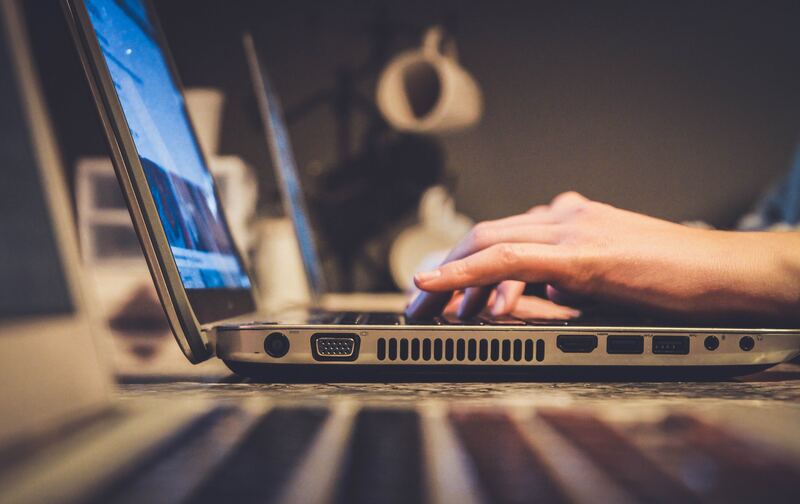 Neurologic’s first online course is your initial introduction to our trauma-informed approach to working with students. Gain practical methods to help bring out your students’ best potential. 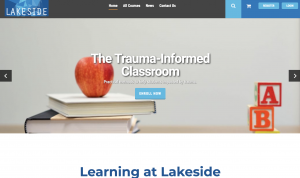 Lakeside has established our Global Institute for the purpose of offering comprehensive trauma-informed training to any professional, organization or system of care that provides support for trauma-impacted children and adults. We offer general workshops, trauma training and coaching for educators, extensive trauma-informed training and trauma competent certification for professionals. Our courses are offered by our seasoned training staff and can be delivered at your site or by live broadcast from our studios. Systems of care custom consultation and training are also available.